To engage, inform, and inspire Vietnamese-Americans to raise the next generation of caring leaders through humanitarian programs and culturally responsive social programs. ICAN passionately pursues the engagement of the Vietnamese-American community through parenting programs, community outreaches, and charitable initiatives. 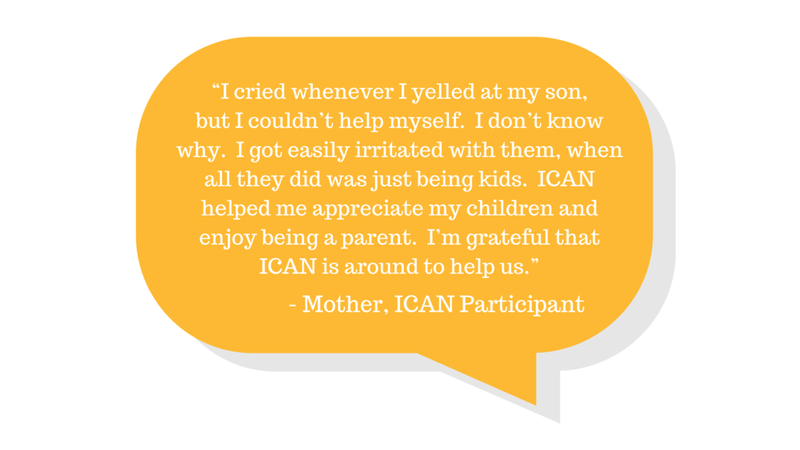 ICAN works to raise the next generation of caring leaders to inspire them to make lasting changes as active, progressive members of their community. ICAN's reach allows us to inform the old and new generations of Vietnamese-Americans the importance of understanding cultural gaps and the benefits of community involvement. Now hiring! 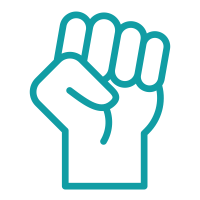 ICAN has positions available for Project Coordinator, Outreach Specialist, Community Worker, and Cultural Brokers.